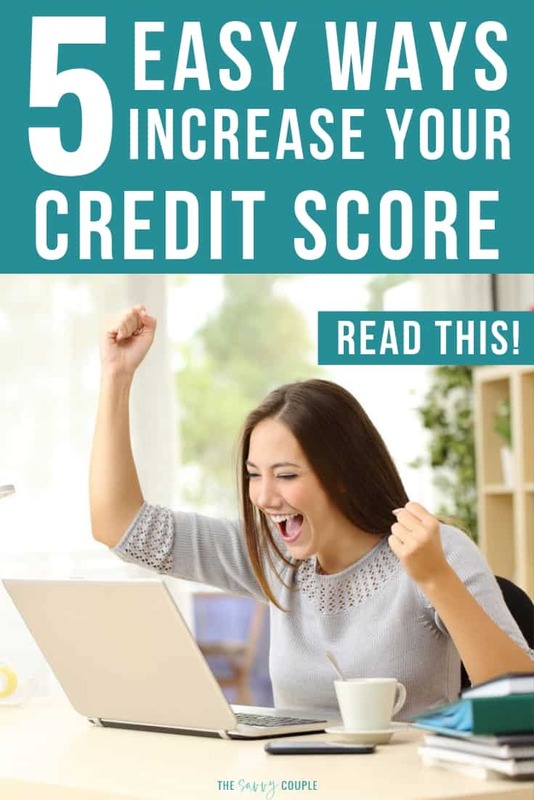 This is a sponsored post from CreditRepair.com. All opinions are 100% our own. Your credit score is more important than you may realize – you need a good one for buying a house, getting a new phone, credit card – and it may even prevent you from getting a job. Not to worry though, as there are easy ways that you can fix your credit score and get your finances back on track, which we will share with you in this article. The first step to fixing your credit score is to know what it currently is – you can access your credit report for free at any time, and look on it to see if there are any errors. There are some other tips that can help you to fix your credit score though, and it’s worth trying them all, and stop living in fear of looking at your credit report. If you want to get a jump start right now on repairing your credit head over to CreditRepair.com to get started. This one kind of goes without saying, but you need to pay your bills on time. If you aren’t paying your bills on time, this can lead to a lot of stress and put you even more out of pocket. You need to be able to show companies that you are able to pay them on time, otherwise, why would they want to lend their money to you? Paying your bills on time is one of the best ways to fix your credit score, as it makes up a huge 35% of the score that the credit score companies provide. If this is something that you struggle with you will want to grab yourself a free budget template and start to learn how to manage your money. When credit companies are looking at your credit, they are also looking at your credit balance to available credit ratio. A good way is to keep your credit balance to 25% or lower than your available credit limits – but don’t increase your limits or take out more credit in order to get to this ratio. The reason for doing this is to show your potential creditors that you can manage credit responsibly without maxing your credit out. You are often offered high limits, but that doesn’t mean that you have to use them. With that in mind, watch out for your creditors increasing your credit without your permission – it’s not unheard of to have letters arrive in the mail informing you of your new credit limit. As tempting as it may be, don’t increase your credit limits. It may be tempting to stick to paying just the minimum payments on your credit – you feel like you can afford to do so, and it isn’t cutting into your current lifestyle. This isn’t the way to look at it though, because just making the minimum payments will be costing you a fortune over the term of the loan. The freedom of having no payments to make towards your debt every month is amazing – think of all of the things that you could put your monthly debt payments to instead. When you apply for a new line of credit, the creditors will do a hard check on you, which means that this will show up on your credit report. In other words, make sure that you are only applying for credit when you absolutely need to, and try and give at least 6 months between each application for new credit. This will also help with your credit utilization ratio from the previous point because you may be using too much credit and your ratio could be too high. 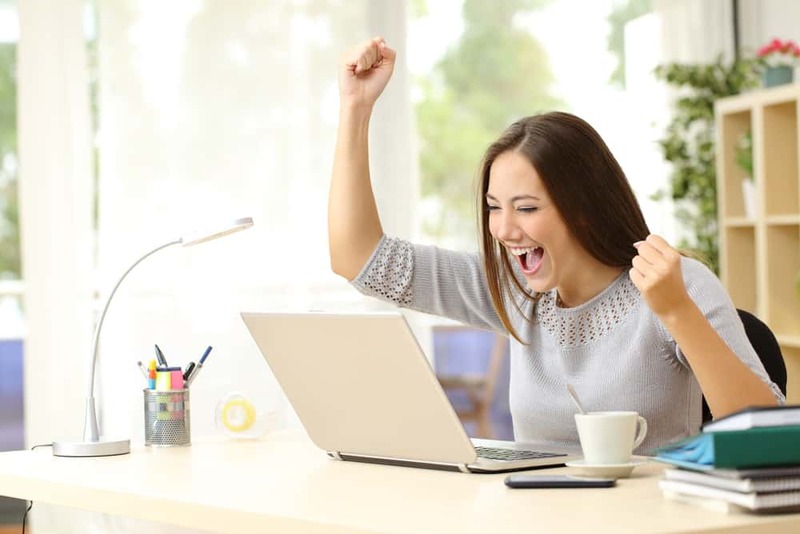 If you open a lot of new accounts in quick succession, the credit companies will see that as you having financial difficulties and needing to rely on credit to get by. This is not attractive to them, as they want to know that you will be able to pay their money back. In order to prevent needing to rely on credit, it’s a good idea to create a realistic budget and to start saving for an emergency fund to cover you in case something unexpected comes up. Keeping track of what is going on with your credit report is very important, as you can see what is going on exactly, and what you can improve on. Not only that, but you can see if there has been any fraudulent activity on your account. If people take out credit in your name, this will show on your credit report – and if you spot it quickly, you can get it removed and sorted. If you don’t have a lot of spare time but really need to get your credit fixed as soon as possible, have a look into a service like CreditRepair.com who can do all of the hard work for you. They can look at your credit report, make judgments on what can be fixed and achieved, and speak to the credit companies for you to fix any bad credit on your report. Your credit score isn’t going to be the same forever, and if you take the steps above you will start to be able to improve your credit score and have a healthier financial life. Nobody wants the stress of worrying about if they are going to get accepted or rejected from a new line of credit, especially if that credit is for something like buying your first home or a landlord check on your new rental property. To give yourself peace of mind, look at your credit report today and follow the steps above. It is possible to improve your credit, and it is something that you should start focusing on. Repairing your credit may not happen straight away, but it will be worth it in the long run and might work more efficiently if you use CreditRepair.com to help you work on the parts that need to be fixed.